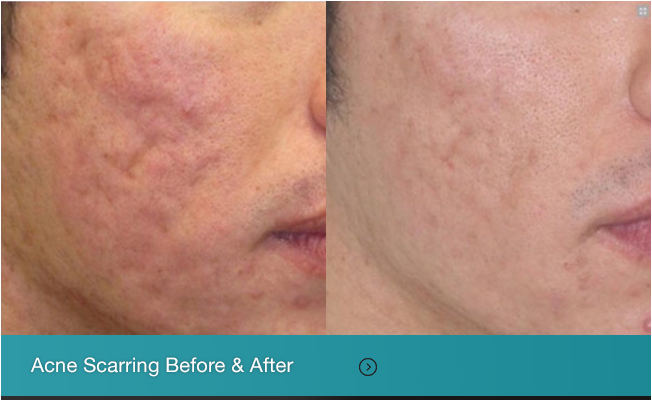 If you are suffering with acne scars on the face, or are interested in effective facial rejuvenation to correct fine lines, wrinkles, and the signs of aging, you may be an excellent candidate for fractionated CO2 laser resurfacing (Fraxel laser). When deciding which medical office or practitioner to select to perform your procedure, keep in mind that fractionated CO2 laser resurfacing is a [serious] medical procedure which should only be performed by qualified practitioners who have the experience and credentials to safely and effectively give you the best results with the least risk of adverse side effects. At Horizon Dermatology and Laser Institute, Dr. M. David Cole, MD, is a board-certified dermatologist, and Stephanie Clark, PA-C, is a board-certified dermatology physician assistant, both with years of experience and training in medical and cosmetic skin care. We will evaluate your skin condition, and will recommend and perform your CO2 laser resurfacing procedure in the safest and most effective way possible. This may not be the case with other offices offering this procedure, especially local medical spas, which are most often not operated under the supervision of a board-certified dermatologist or plastic surgeon. We utilize the most advanced fractionated CO2 laser technology available, the SmartXide DOT fractional CO2 laser. The SmartXide DOT uses a CO2 laser system on an electronically pre-set network of points, without removing or affecting the entire skin surface as with other laser systems. The result is a safer and more effective treatment with a faster recovery time, where skin redness lasts only several days, not months like before, and can immediately be masked with cosmetics. Results are visible even several weeks after the first session, and will continue to improve for at least six months after your treatment as collagen production is increased. 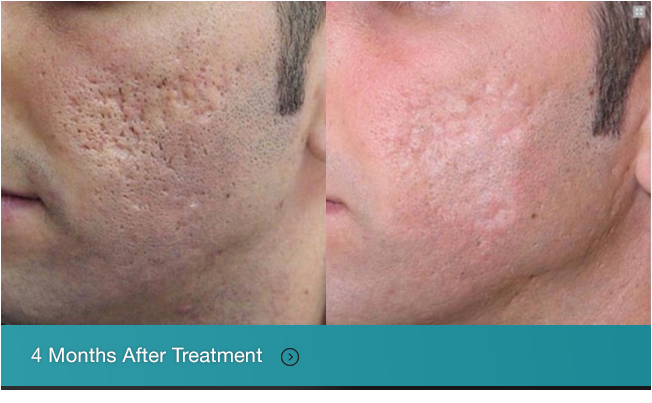 Acne scars can now be a thing of the past, and signs of aging such as fine lines and wrinkles can be permanently erased. Call our office to schedule a complimentary consultation for a fractionated CO2 laser resurfacing treatment. We look forward to seeing you.